Want the Ultimate Summer-Proof Nail treatment? 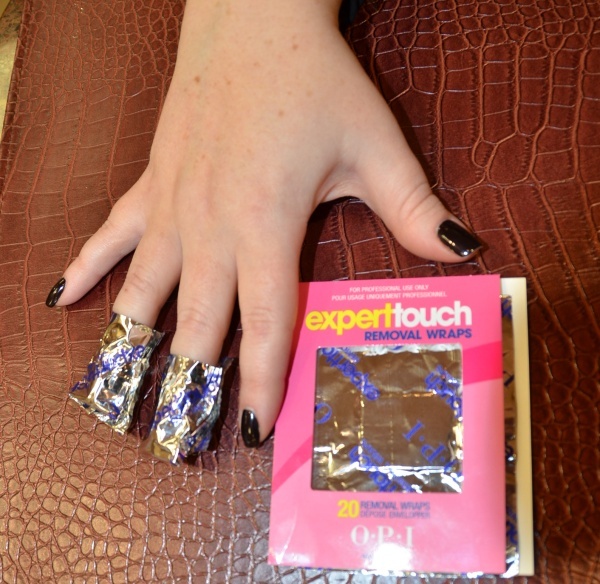 Then you must try the OPI No-Chip, Gel Manicure & Pedicure! In the full heat of the summer, especially after a rough New York, NYC winter, you never want to miss an opportunity to go out and be with friends and family but are your nails always prepared? There’s nothing worse than knowing that your hands and feet are below par for even the most laid back parties. Even if you get regular manicures and pedicures, summer activities will always take a toll on your beautifully painted nails. 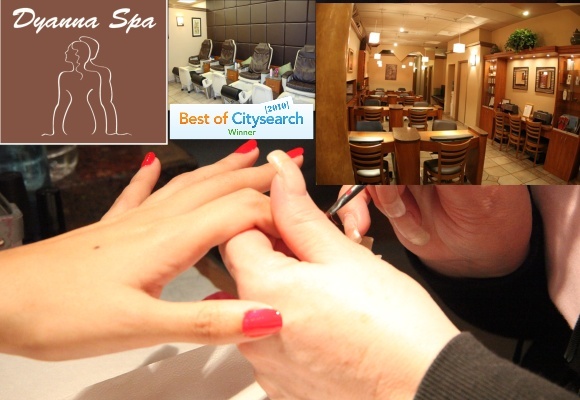 Dyanna Body & Nail Salon’s newest nail treatments, the OPI Soak Off, No Chip Gel Manicure and Pedicure. This entirely new natural nail care gel will leave your nails clearly beautiful and sublimely resilient to all summer has to throw at you. Whether you spend your days on the beach, by the pool, or BBQing with some old friends your nails will no longer feel the damage of the sun, the sea salt, the sand, the water, and the cooking. With the OPI Gel Manicure and Pedicure, you can feel confident knowing that even after you prepare all of your salads, salsas, and dips that your nails will not have a single chip. So ahead and dig your feet into the sand without having to worry about your nail polish paying the toll.